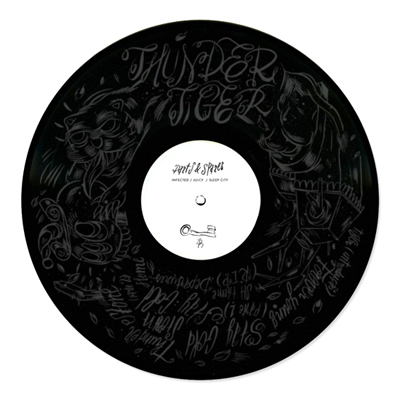 Thunder Tiger is an acoustic record of stories lost among technical failures, two countries and two homes. It’s also an escape and an attempt to create something real, share ideas, traits or words, and record them on a piece of vinyl. "Parts & Spares" is located between Almada and Brooklyn, in an abstract limbo which has been transforming itself during nearly a year after these songs were recorded. The intention is simple - trying to make something, achieve a goal and end up with something tangible in our hands. It's an album dedicated to friends and important people, but also intended to be shared. Thunder Tiger is Bráulio Amado, frontman of Adorno and No Good Reason, and "Parts & Spares" his debut solo album, adding to the series of artistic objects he has been producing over the years. 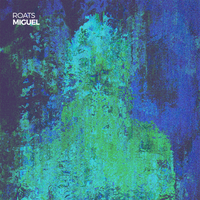 Limited to 150 copies, 9 songs and artwork printed in silkscreen and risography, with original art from Bráulio himself (check his work at www.braul.io) . 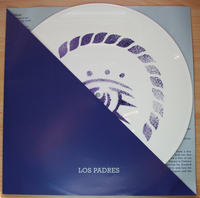 150 12” black vinyl records with silk screened side B.